Carla is friendly and professional and by far the best physio I have ever been to! Highly recommend! Great lady and very professional ,sorted my arm out in no time,which had been bad for some time. 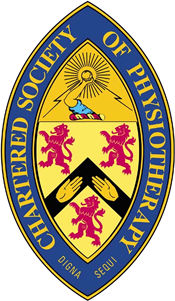 Just a quick post to say thank you to Carla Whale at Physio Wellbeing for delivering top class treatment on my back and shoulder after a RTA. I've had numerous shoulder and neck problems over the last 10 years and Carla is the only physio that has delivered lasting relief. Highly recommended! Physiowellbeing is fantastic. We have several staff members at Digital Next with aches and pains, from back trouble to sore feet. I signed up for the corporate package which has helped with team morale in the workplace and also gives staff a good feeling because it is a great perk to the job.